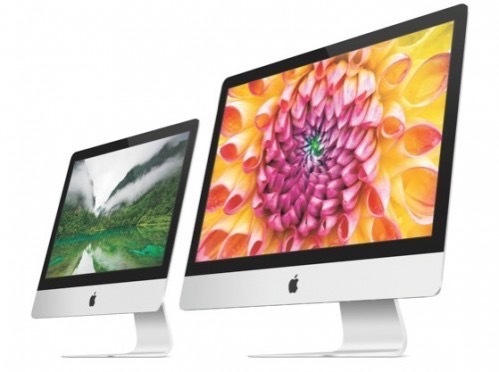 Citing an internal memo sent to Apple Authorized Service Providers, MacRumors is reporting that late 2012 model 21.5-inch and 27-inch iMacs will be added to Apple’s ever-growing list of vintage and obsolete products on January 30. For those who aren’t aware, Apple periodically adds products, including Macs and iOS devices, to its vintage and obsolete products list to reflect that they are no longer eligible for repairs or replacement parts from Apple or Apple Authorized Service Providers. As for the 2012 model 21.5-inch and 27-inch iMacs, however, Apple’s memo states that the devices will still be eligible for its ongoing pilot program that permits extended service through January 30, 2021, worldwide, subject to parts availability. Apple introduced the pilot program offering extended service for select products in January last year, which was expanded in August with more products. Currently, the iPhone 4S, iPhone 5, Mid 2012 models of the MacBook Air and Mac Pro, and Mid 2012 to Early 2013 models of the MacBook Pro are included in the program.